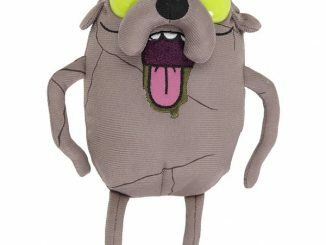 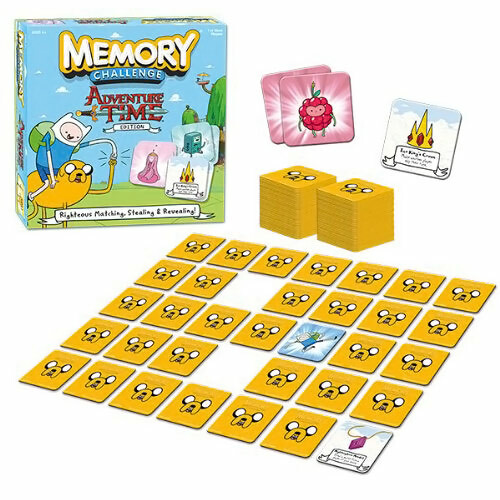 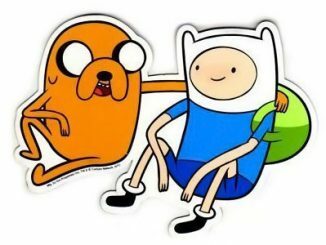 This Adventure Time Edition Memory Challenge Game will keep your memory sharp while you hang out with Finn and Jake and the rest of the gang from Ooo. 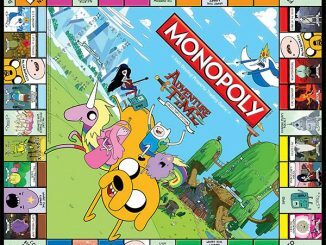 This game includes 56 Adventure Time Character Cards and 16 Item Cards. 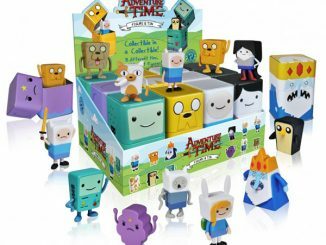 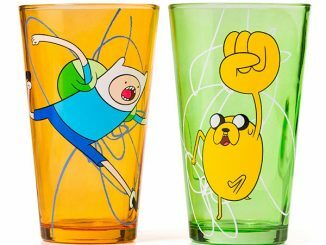 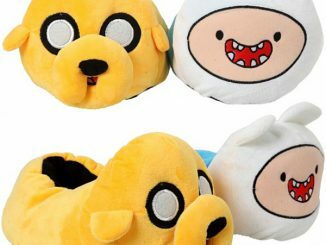 It’s the matching game that you know and love with an Adventure Time theme. 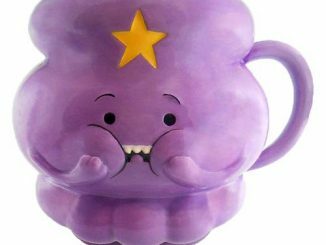 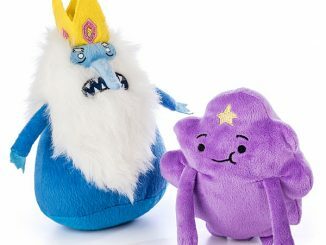 Turn over the cards to find matches of your favorite characters from Lumpy Space Princess, Marceline, and the Lich to the Ice King. 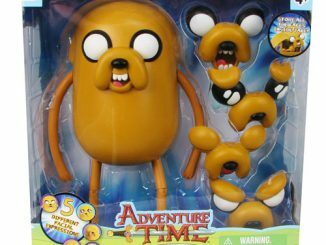 Flex your memory muscles like Jake flexes his shape-shifting skin. 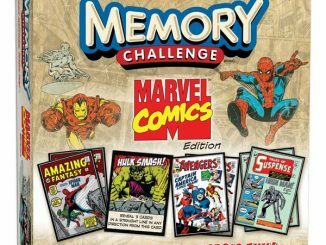 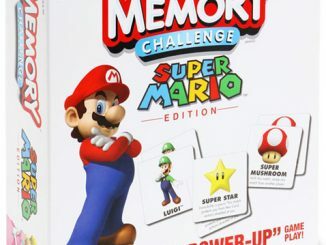 This fun game is only $16.99 from Entertainment Earth and Amazon.com.